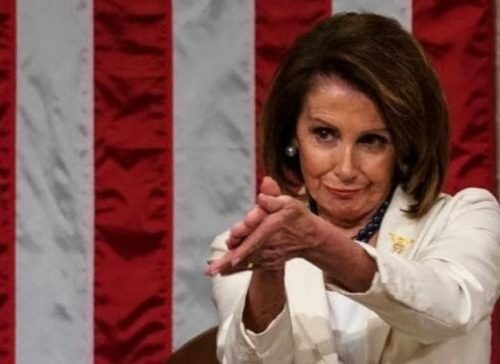 Nancy Pelosi was trolling Trump the entire night. This is how a mother claps for a toddler, every mother knows this clap. "Good boy, you did it! You are mama's smart little guy!"